The list of things Siri can help us with grows more and more with each update Apple makes. In the last few years Apple allowed better integration with 3rd party apps and more natural voices for Siri with iOS 11. One very helpful often overlooked Siri feature is reading whatever text is on your iPhone’s screen. This is a great trick for catching up on your saved articles when getting ready in the morning, commuting or doing chores around the house. You can enable this setting on any up to date iOS device with these few easy steps. 1.) 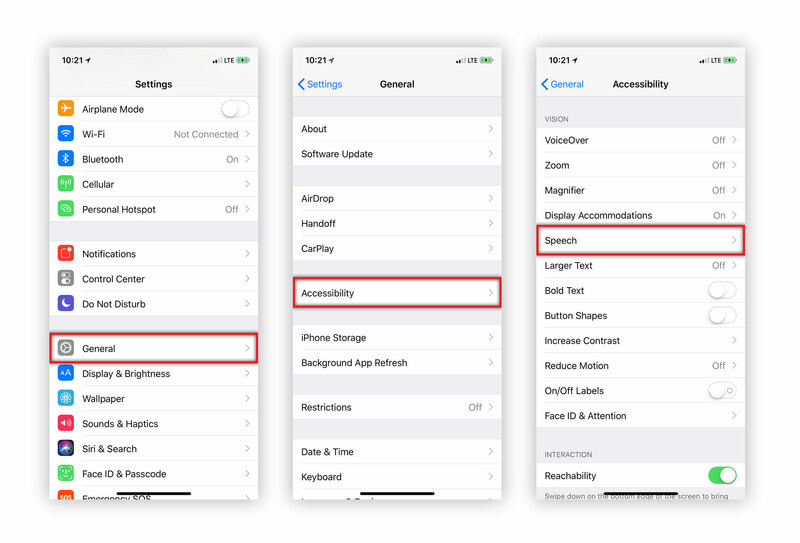 First, you’ll need to open the Settings app then navigate to General -> Accessibility -> Speech. 2.) In here you’ll see two options at the top, the first called “Speak Selection” will add an option to speak text you have highlighted which can be found in the copy and paste menu. The second “Speak Screen” option will enable Siri to speak whatever text is on the screen, go ahead and toggle that one on. 3.) 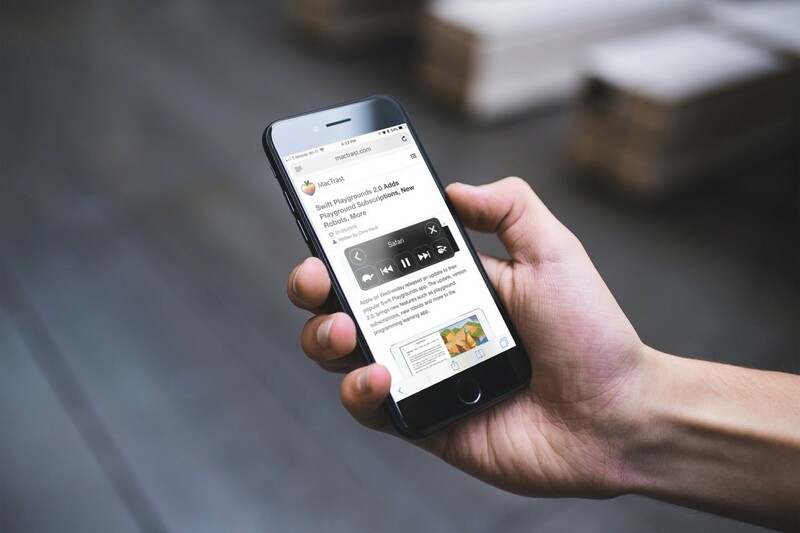 After Speak Screen is enabled you can go to any webpage, PDF, or note and simply swipe down from the top of your screen with two fingers to access the menu. 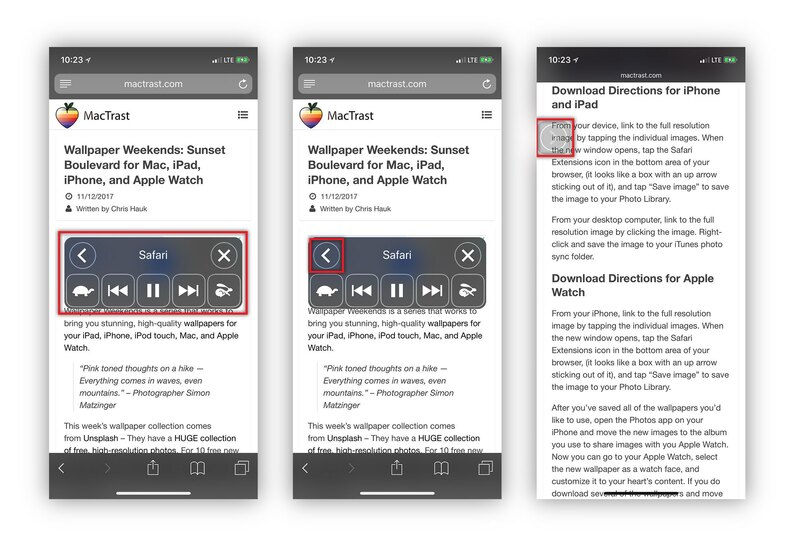 Once you have the menu up on screen you can speed up or slow down Siri’s reading pace, pause, skip ahead or back paragraphs and collapse the menu to have a better view of your screen. You’ll be clearing out your saved articles list in no time! Go ahead and try it out and let us know what you think.